MIS will hold its first Summer Residential Camp this year. 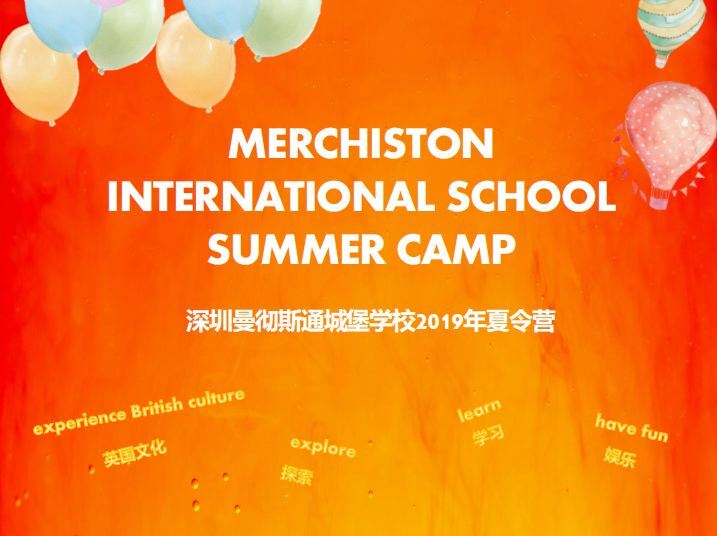 The Summer Camp is organised and run by MIS teachers, staff and senior students from our founding school Merchiston Castle School. The Camp is open to the greater community, for students to experience a British Residential Summer Camp here in Shenzhen without the complication and expense of travel. As laces are limited, reservations will not be accepted after the deadline date.